JUNEAU, AK (September 1, 2017) – The Central Council of Tlingit and Haida Indian Tribes of Alaska (Tlingit & Haida) is pleased to announce the promotion of Grace Hawkins to Employment & Training (E&T) Manager. As E&T Manager, Grace will provide oversight of the E&T department’s personnel and administer the following programs and services: Burial Assistance, Employment Services, General Assistance, Job Placement, Training Services, and Youth Employment Services. The department is one of five under the umbrella of the Tribe’s 477 Division – other departments include Child Care, Temporary Assistance for Needy Families (TANF), Tribal Child Support Unit (TCSU), and Tribal Vocational Rehabilitation (TVR). Grace has over 18 years of work experience with Tlingit & Haida, a majority of which has been with the Program Compliance department where she served as coordinator and assisted in the oversight of the Tribe’s enrollment, client database management system, tribal government elections, and client complaint and appeal processes. Grace also previously worked in the Office of the President and held interim manager positions for both the TANF and Employment & Training departments. 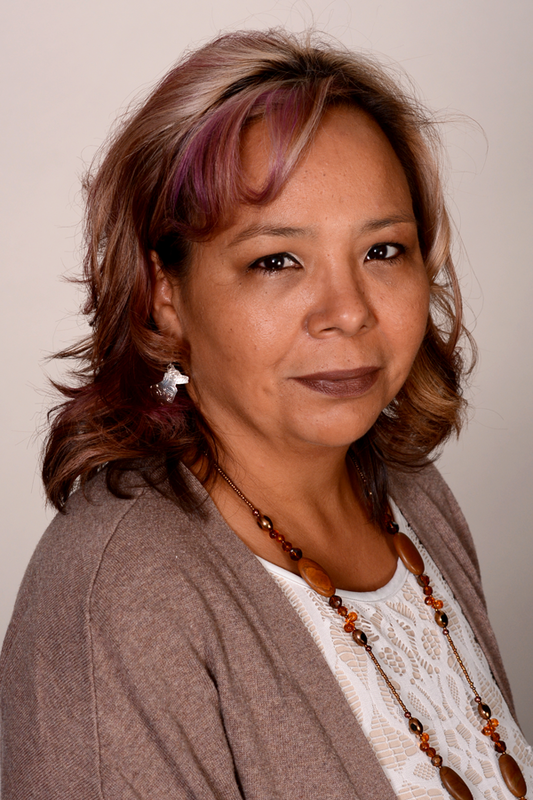 “I’m very excited to join the Employment and Training department and look forward to working with Tlingit & Haida’s client service team to generate positive outcomes for our tribal citizens,” said Grace Hawkins. Grace’s Tlingit name is Saigee. She is from the Kaagwaantaan clan ( Takdeintaan yadi ) and Wolf House. Although Grace grew up in Juneau, her family originates from Hoonah. She is the daughter of Royal Hill and the late Laura Williams (Robert Williams), and granddaughter of Rosabella and Ira Stevenson and Assunta and Roy Hill. When she is not working, Grace and her family enjoy gathering and processing traditional foods and sharing with people who do not have the ability to hunt and gather their own food. Her hobbies include beading, bingo, and most recently learning to eat healthy and exercise.